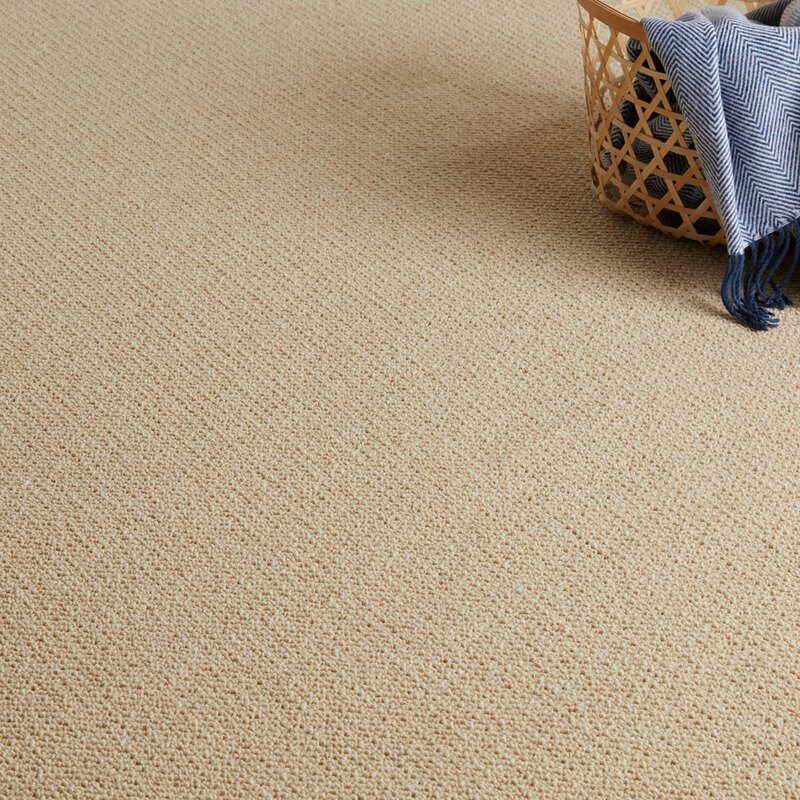 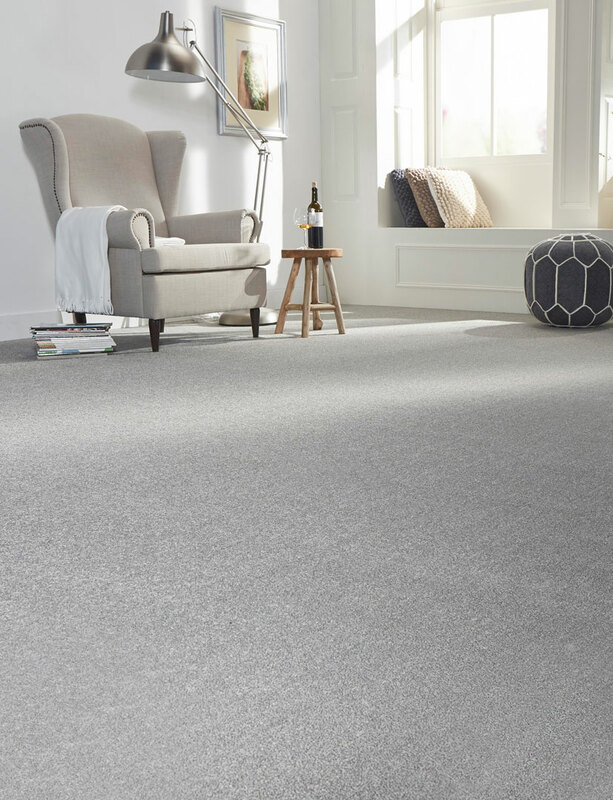 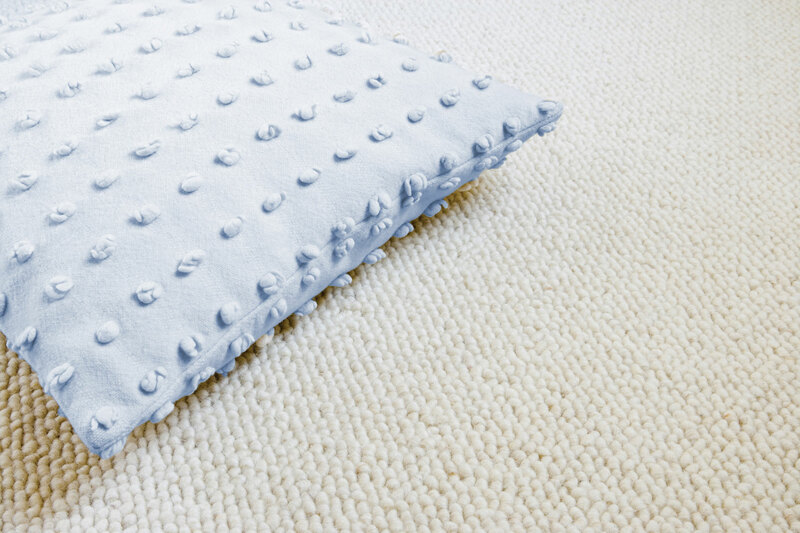 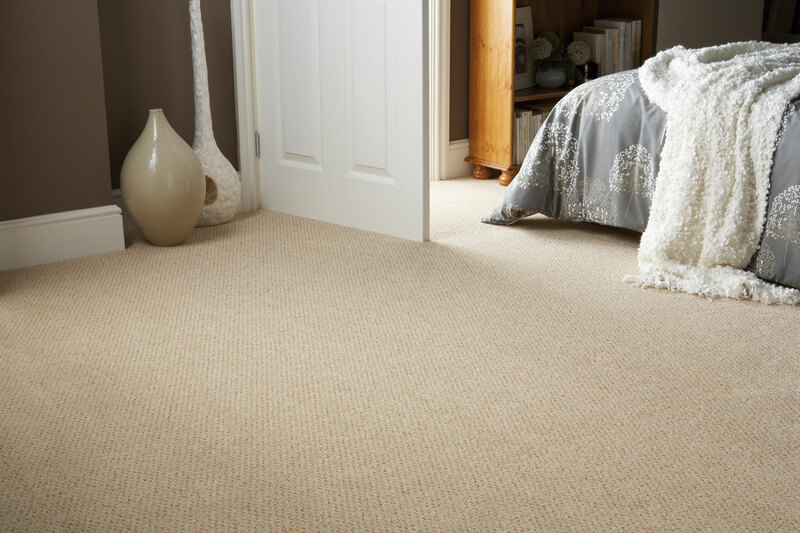 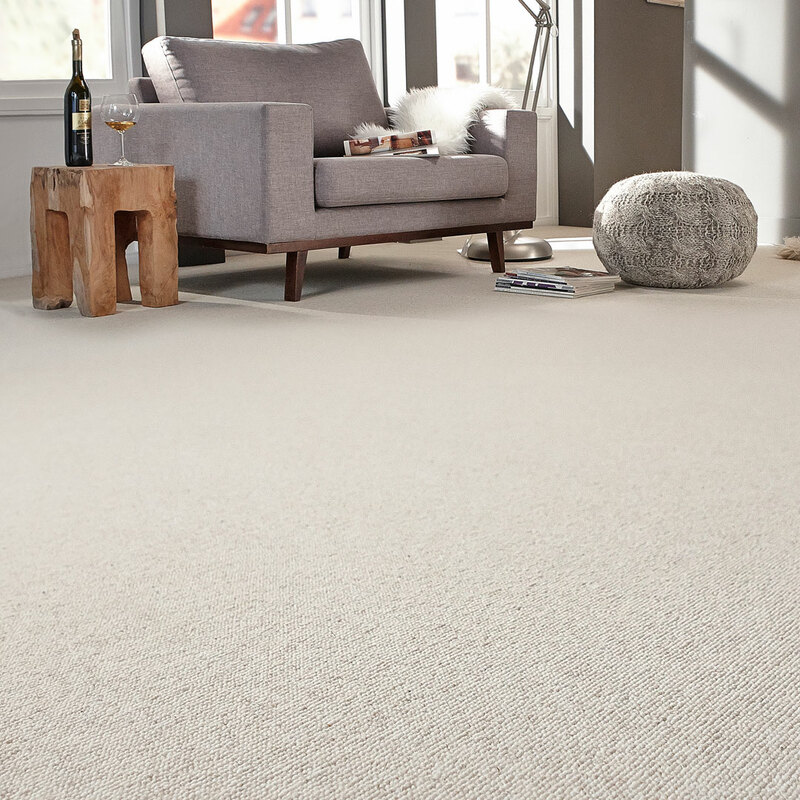 Carpets are still the first choice for keeping our homes warm and cosy. 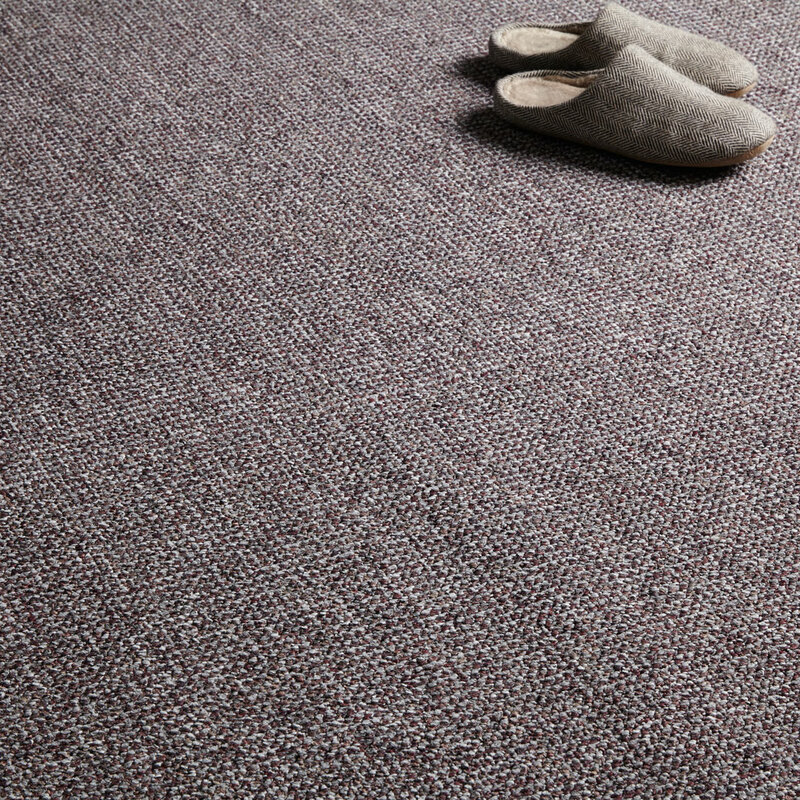 Our fantastic range offers the latest colours and styles using high quality materials from hardwearing polypropylene to renewable wools. 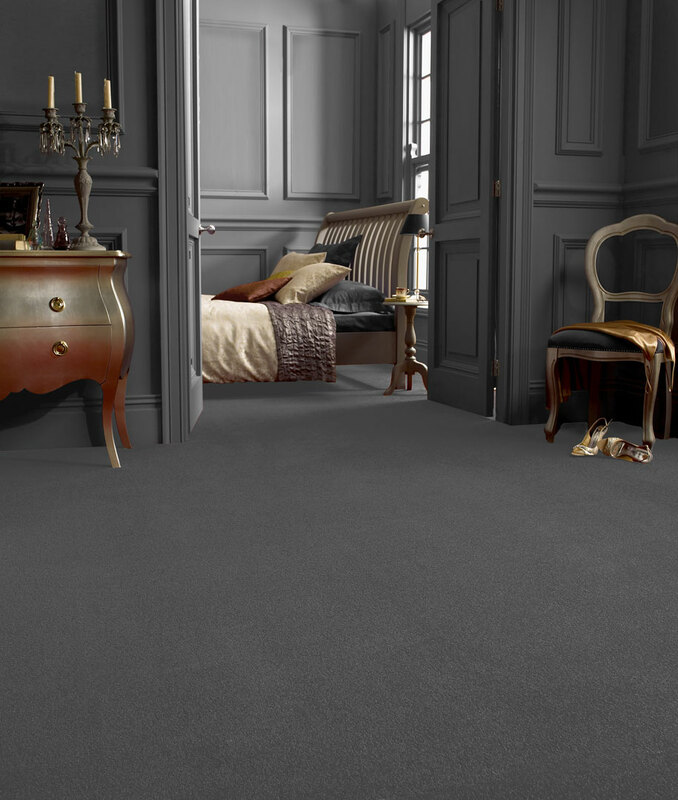 Our carpets are sourced from the best factories in Europe renowned for quality and value. 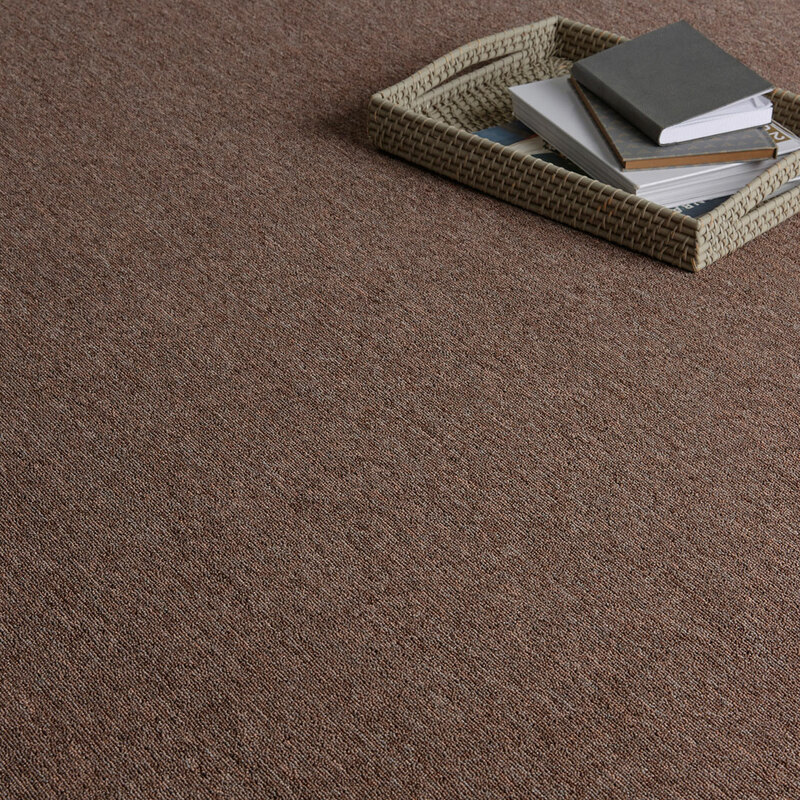 We can supply full rolls or precut rooms sizes cut to order. 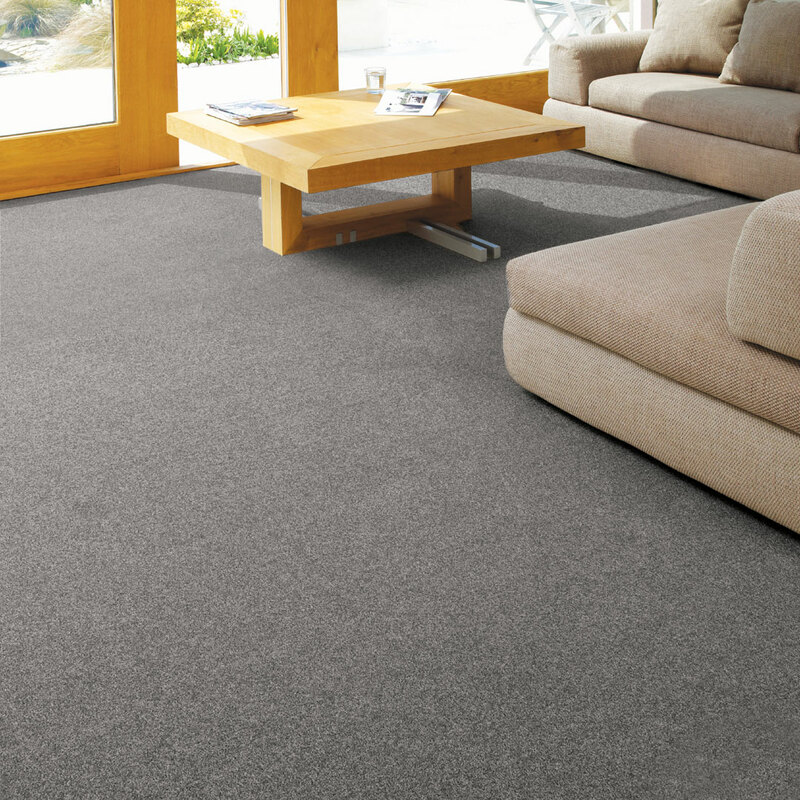 We also have a wide selection of carpet underlays and accessories.